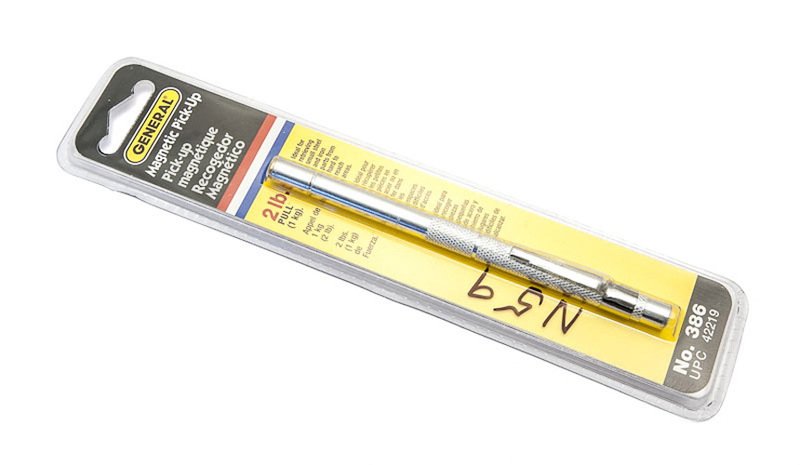 This magnet pen is used to locate dent balls inside brass tubing during dent removal. Makes dent work clearer and safer by letting you feel exactly where your dent ball is, eliminating any guesswork. Can also be used to quickly locate dropped screws.